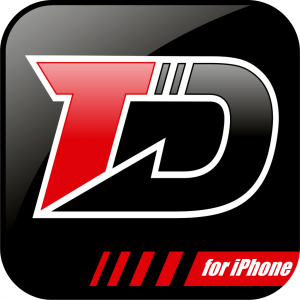 TrackDay Goes to Dubai | FTLapps, Inc. 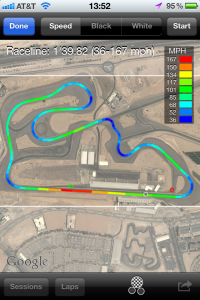 The Dubai Autodrome features six different circuit configurations, and is designed to allow three of the racing circuits to operate simultaneously, safely and independently from each other. Four of those configurations are now available to TrackDay riders. According to the track’s website, the 5.39km Grand Prix Circuit is one of the most modern in the world; it is also one of the most challenging, as it has a combination of high-speed straights and technical corners. 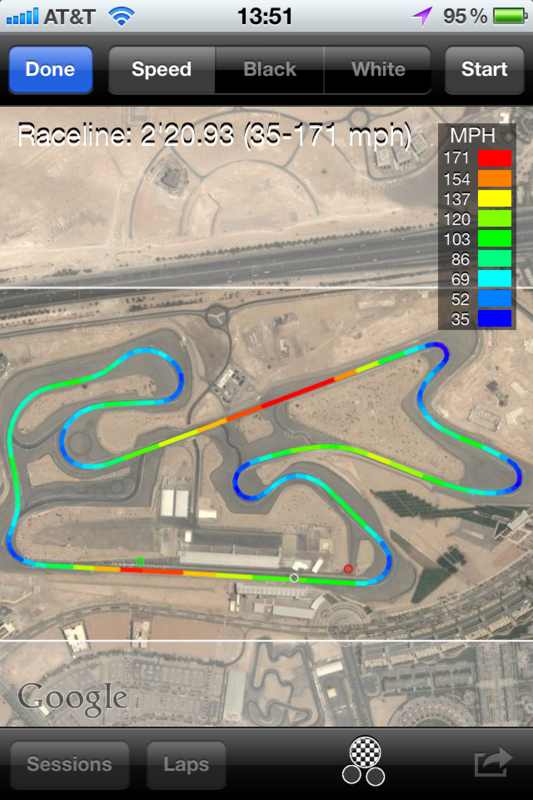 Dropping the 1.12K Oval Circuit from the Grand Prix Circuit, the Dubai Autodrome International Circuit offers ten turns over 2.7 miles. 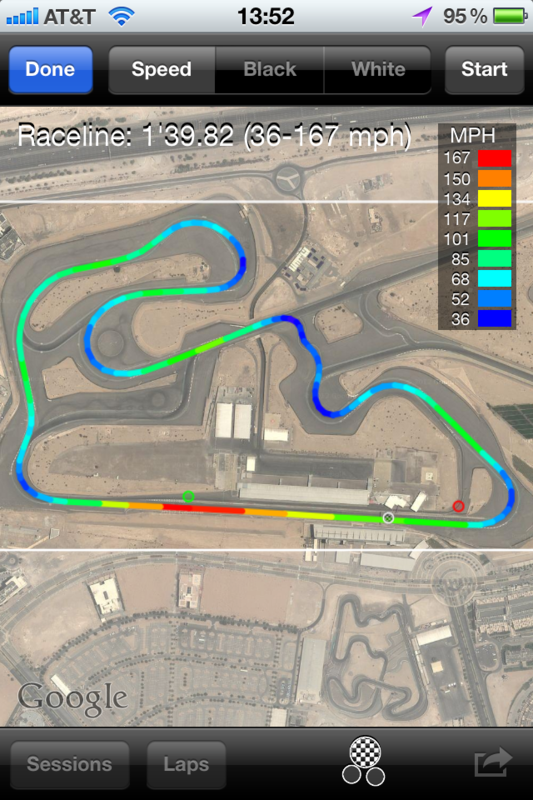 On the 2,950 foot back straight, riders can expect to see speeds over 166 mph into a tight 35 mph right-hand turn. 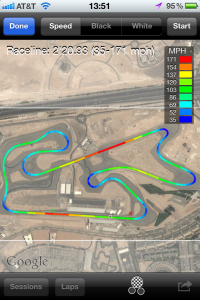 The Dubai Autodrome National Circuit keeps the Oval Circuit, and drops the 1.62K Hill Circuit from the Grand Prix Circuit configuration, limiting top speeds on the back to 118 MPH. But, the 2,950 foot front straight still offers room for top speeds in excess of 167 mph into a 50 mph right handed turn. 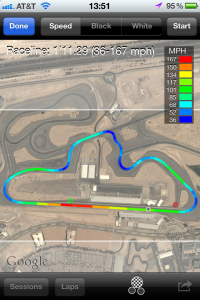 The Dubai Autodrome Club Circuit, the smallest in our current lineup, reduces the Grand Prix Circuit to just 1.5 miles, while retainig the 2,950 foot front straight and many of the turns from the International Circuit. The Dubai Autodrome began hosting international motorsport events shortly after the circuit was complete in 2004. Since then, events at the venue have included rounds of the FIA GT Championship, World Touring Car Championship, A1GP, World Series by Renault, Dunlop 24 Hours Endurance Series and the Grand Racing weekend featuring Speedcar Series and GP2 Asia Series.